Every now and then we stumble across a place that’s so unique and filled with character that we think everyone should know about it. 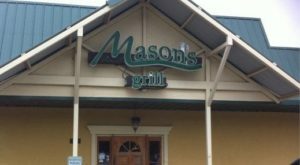 Next time you’re in the Crescent City, do yourself a favor and treat yourself to a meal at this delightful restaurant. 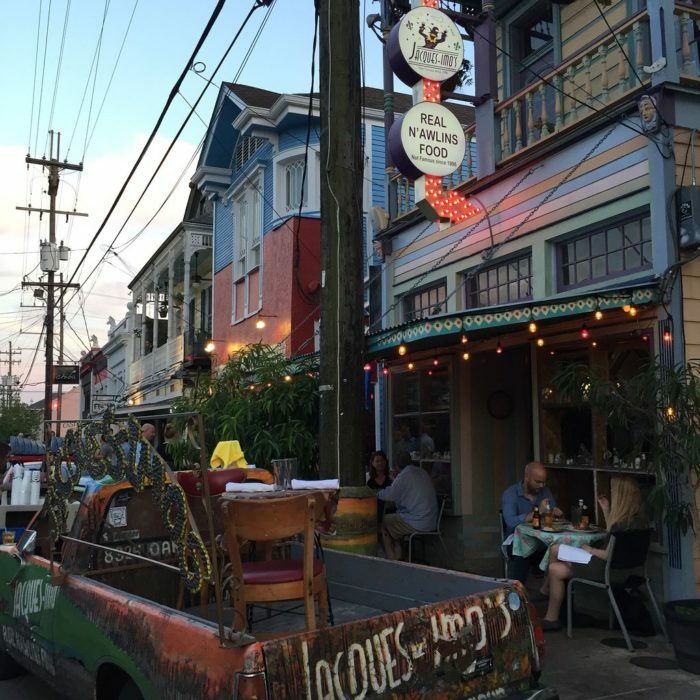 You’ll find Jacques-Imo's on Oak Street, a charming little area in Uptown New Orleans that’s filled with character. And that’s exactly what you’ll get at Jacques-Imo’s: a charming restaurant filled with character and amazing food. Jacques-Imo’s is the brainchild of Jacques Leonardi. Though raised on a farm in upstate New York, Leonardi fell in love with New Orleans when stationed here with the Coast Guard. He started working for the legendary Chef Paul Prudhomme in 1990 and quickly became enamored with New Orleans cuisine. 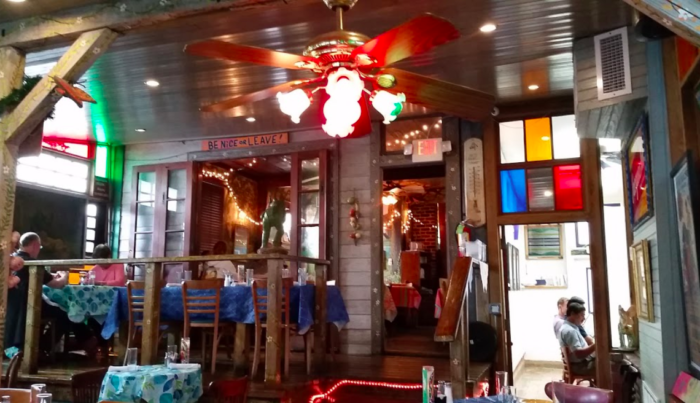 In 1996, he opened Jacques-Imo’s Cafe. 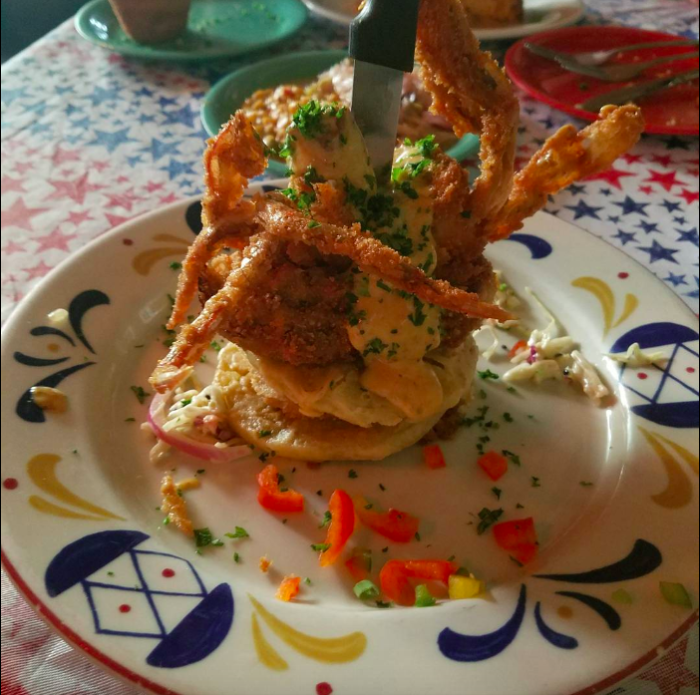 The menu is filled with New Orleans classics with a unique twist that you’ll only find here. 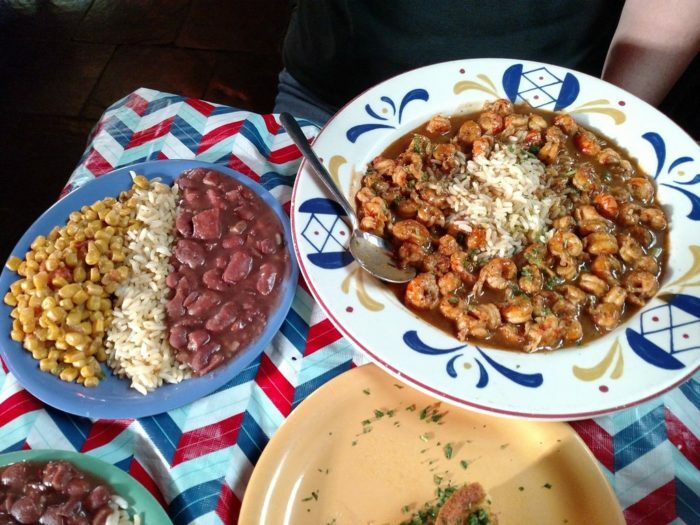 From shrimp creole to paneed rabbit, there’s something on the menu for everyone. 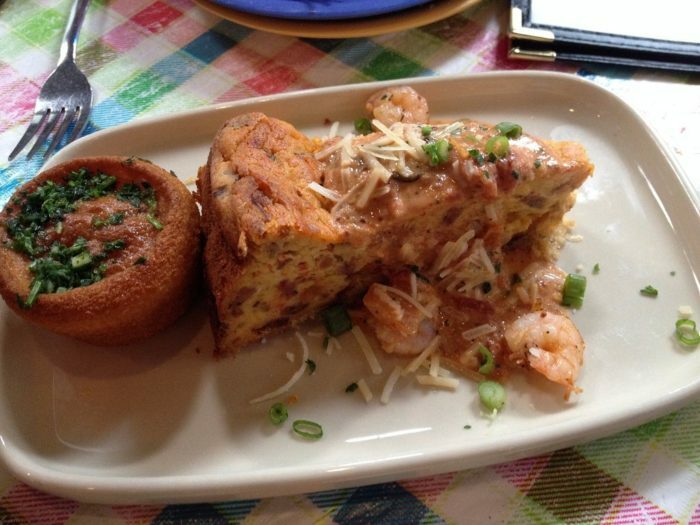 One of their more popular appetizers is their shrimp and alligator sausage cheesecake. Do yourself a favor and order it - it’ll knock your socks off! 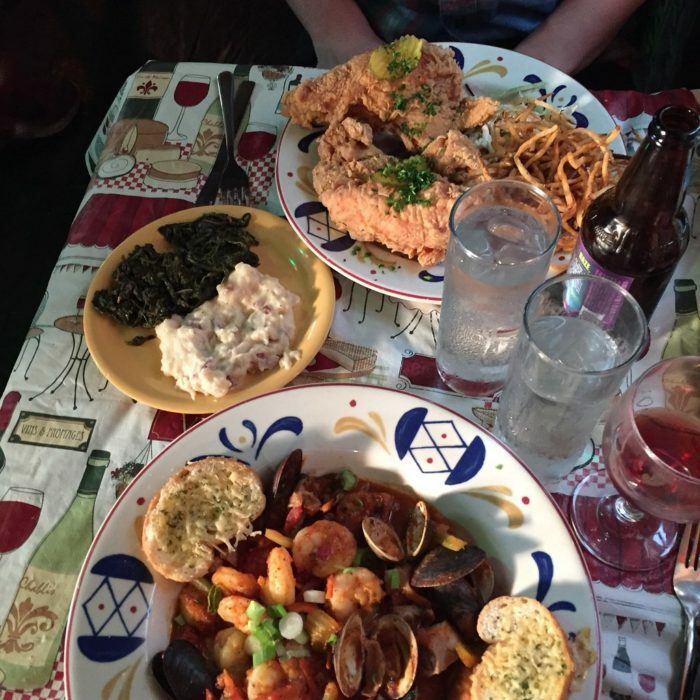 No matter what you order, one thing is for sure: you'll have an amazing experience and a hearty meal. 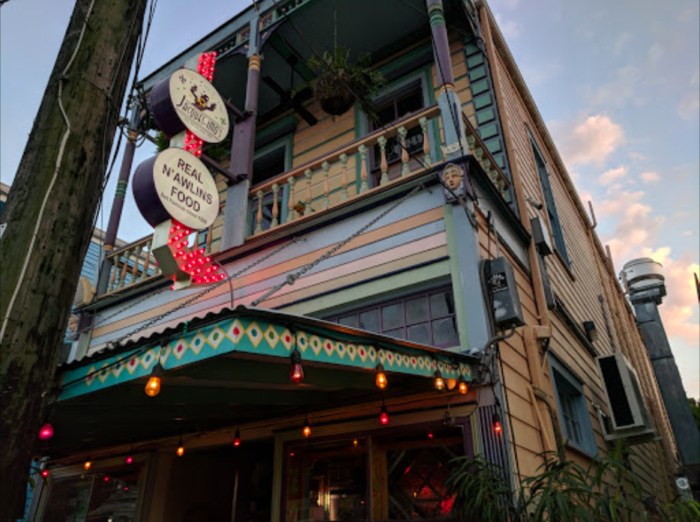 You can find Jacques-Imo's at 8324 Oak St., New Orleans, LA 70118. Jacques-Imo’s Cafe is open Monday through Thursday from 5 p.m. to 10 p.m. and Fridays and Saturdays from 5 p.m. to 10:30 p.m. The restaurant is closed on Sundays. 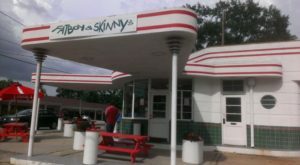 For more information, including a peek at the menu, head to their website here. 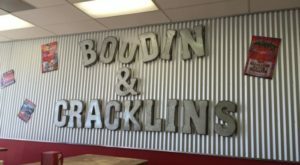 Have you ever eaten at Jacques-Imo’s? What’s your favorite dish on the menu? Let us know in the comments below! 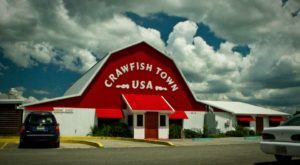 For more classically Louisiana cuisine, check out our picks for the top spots to chow down on boudin and cracklin and these awesome restaurants loaded with local history.